The Light, Fast Fuel EX Sets the Bar for MTB Versatility. 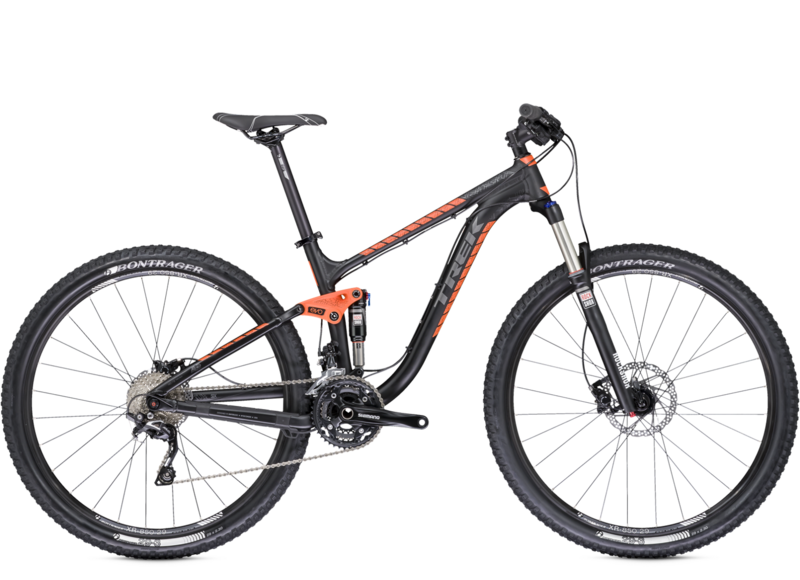 This fast-rolling ride is your go-to full suspension trail bike. The Fuel EX is a highly-developed bike. There are many years of tweaks and refinements behind it. 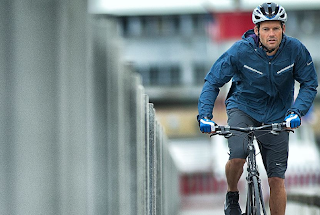 With an extra-long fork offset, the Trek strikes a great balance between agility and stability. The downtube has a hefty double curve in it, to give clearance for the bottom of the rear shock at one end and the top of the fork legs at the other. 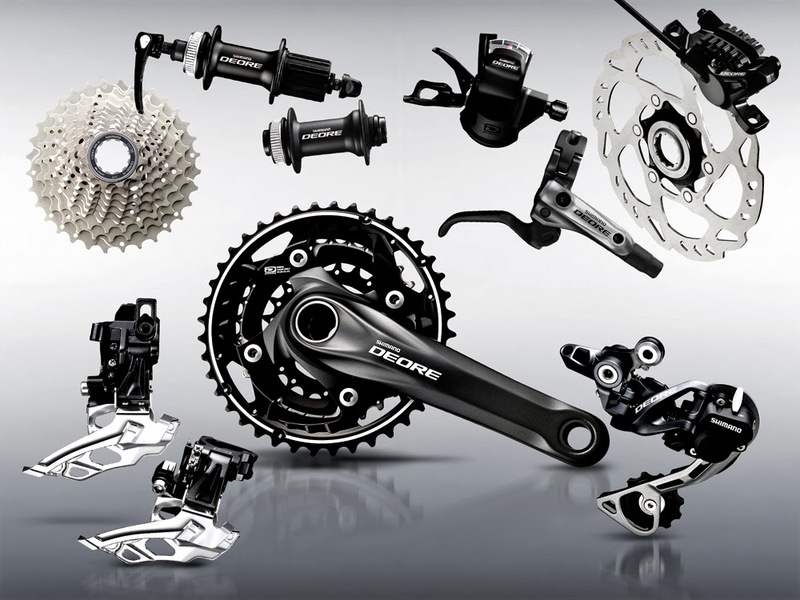 The Fuel EX 6 is equipped with a lot of Shimano Deore parts, which is solid and reliable stuff. Trek also offers more size options than most manufacturers. It doesn't stop at just S, M, or L. That big size range, and the fitting expertise of the dealer is part of what you pay for with a big mainstream brand like Trek and it's worth noting that the Fuel EX is still available with good 'ol 26in wheels too - something that's suddenly not very common any more. 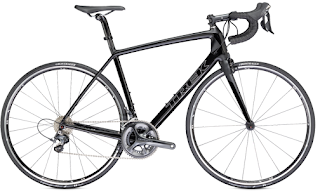 Come in to Schellers Fitness and Cycling today to see this beautiful bike, as well as Trek's full 2014 lineup of bikes. This is a good reading post. I love it.